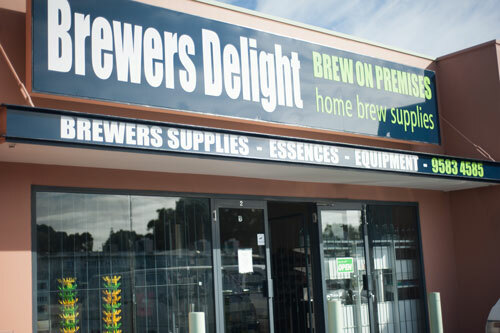 Welcome to the official website of Brewers Delight based here in Mandurah, Western Australia. 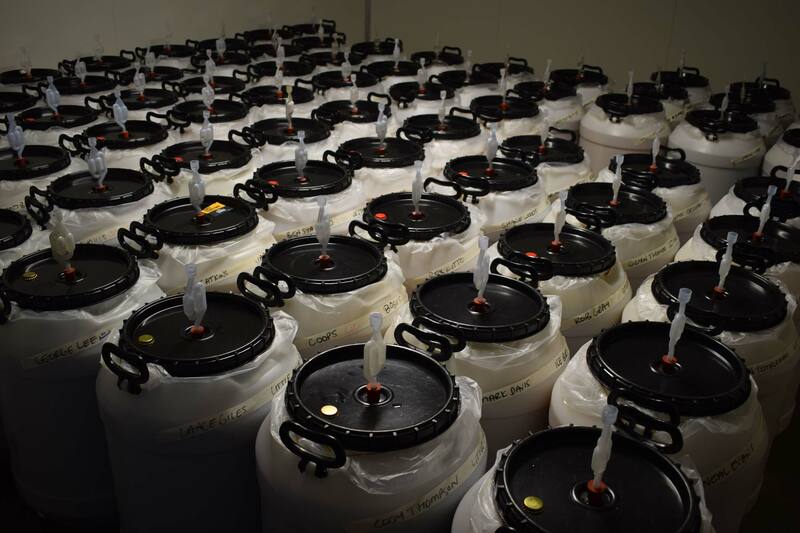 We are a specialist brewing boutique that caters for the needs of brewers at any stage from beginners to the most experienced brewers. 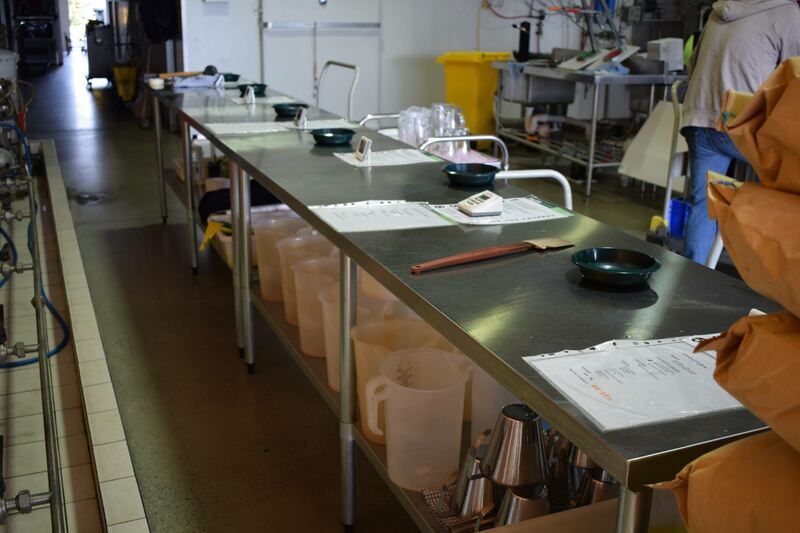 We provide the ability for customers to brew here at our premises or to purchase Brewers Delight home brew kits as well as equipment. 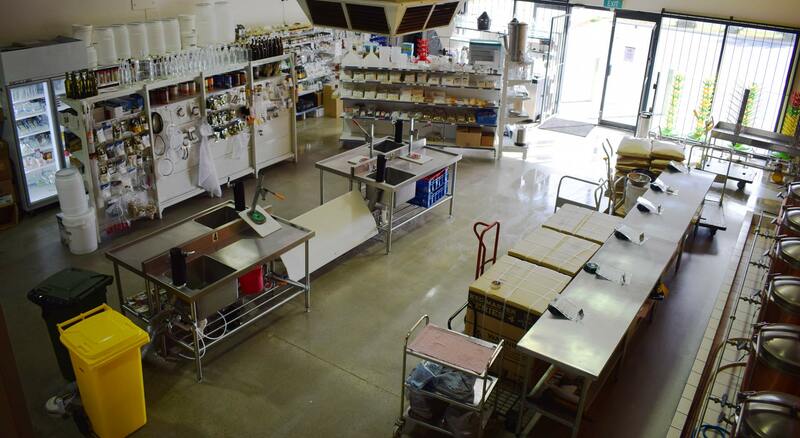 Yes we have a huge stock list from brew kits to CO2 gas, spirit essences to keg hire, bottlles to bottling equipment and much much more. Brew your own beer and save. 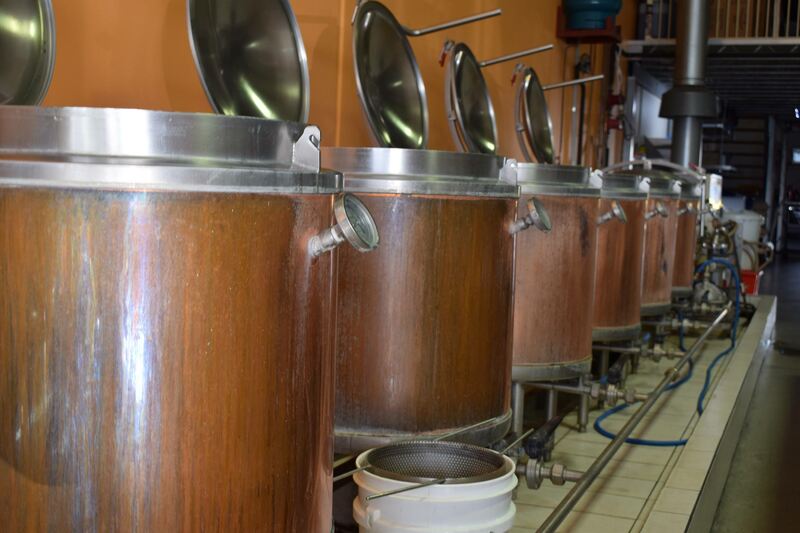 We look after your brew.